Heart Hacker Shayari is a platform of famous hindi and urdu shayari. 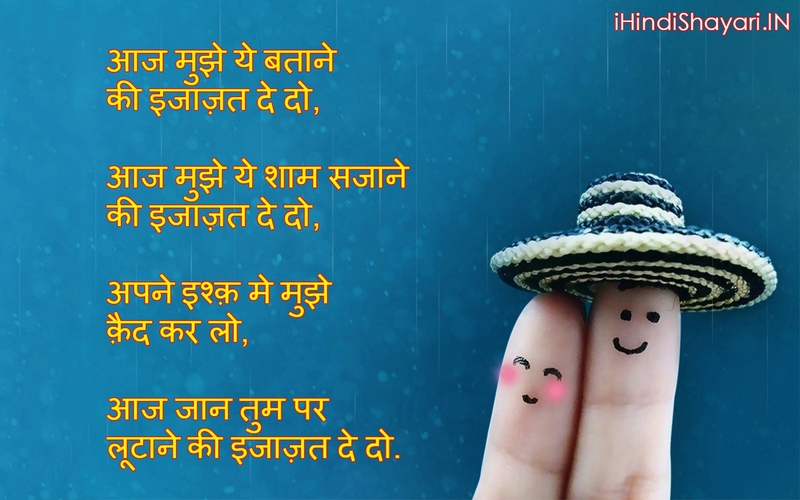 I love shayari very much ……….i want to share my hobby and connect all friends who loves shayari. Don’t Forget to Subscribe………. i hope u will support our youtube channel ;’ Heart hacker shayari .